A new love affair, a child’s drawing, something remembered from a dream—a songwriter’s inspiration can come from anywhere. And the Beatles proved it. 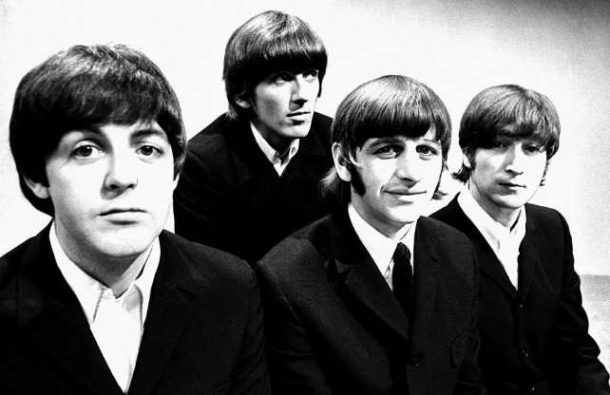 Click through for the creative secrets behind 10 timeless tunes by the Fab Four—starting with “Hey Jude,” which topped the Billboard Hot 100 for nine weeks exactly 50 years ago.